When it comes to a weight loss camp for teens in Washington State, it is only natural to have a number of questions. The fact of the matter is that no two weight loss camp programs are exactly alike and the programs available today are leaps and bounds different and more effective than the camps of days gone by. In the past, such a weight loss camp may have been referred to as a fat camp for kids. This was a place for young people to go when they wanted to be able to shed some of the weight that they have been trying to lose with little or no results. When such programs started many years ago, they were often very extreme and even more ineffective. What they usually consisted of would simply be a drastically reduced caloric intake as well as intense exercise routines. The bottom line is that these older camps did not work. Even if they were able to bring out success, it was usually short-lived or the participants didn't even have the chance to lose weight while at camp. Today, the camps are more tailored to each individual and they are set up for real success. These are camps that allow for long-term benefits and all of the tools that campers need to remain successful when keeping off the weight that they lose at camp while also having the skills and willpower they need to keep losing weight after returning home. Are Weight Loss Camps Safe? When working with a reputable program, you will have the peace of mind in knowing that your child or teen as all of the help and guidance they need to get safe and effective results. All of the meals are planned out carefully to provide incredible nutrition to fuel the body for physical activities while also kickstarting the body to lose fat. The participants are also not going to be expected to go through extreme measures for losing weight. It is best to bring a variety of weather appropriate clothing as well as tennis shoes or hiking shoes, basic toiletries and other items to offer a reminder of home while away. You will also be given a full list of any other required items upon arrival at camp. What Will A Typical Day Consist Of? This will all depend on the specifics of the program. When you work with us at Rites Of Passage, we take the time to bring together a fully customized plan for your child to include outdoor activities, nutritional lessons, counseling, free time, and a variety of beneficial elements for a successful journey. We invite you to give us a call or look over some of our plan details listed on our website to give you insight as to our weight loss programs and what we can do to help your child embark on a healthy weight loss journey. 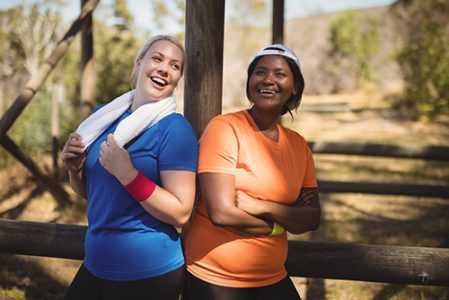 If you are interested in a weight loss camp for teens in Washington State, you can trust in the guidance and expertise available at Rites Of Passage. 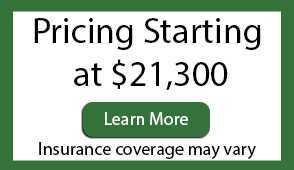 Call us today at (800)794-0980 for more information or a time to set up a tour.